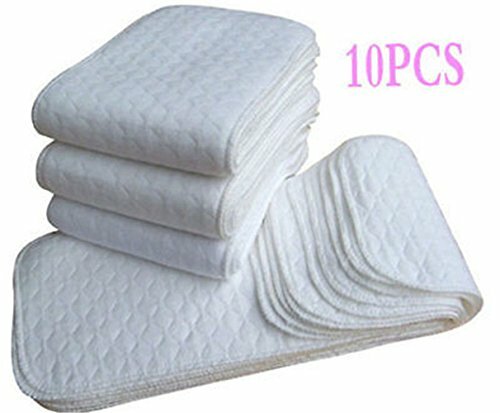 100% cotton material does not contain any synthetic ingredients, natural, healthy and environmentaL friendly. Fine structure of ecological cotton, super absorbant and breathable. Wash before first use. Please wash colours separately. Not dry clean, do not bleach, dry not flip. Baby supplies recommended that you wash before use.